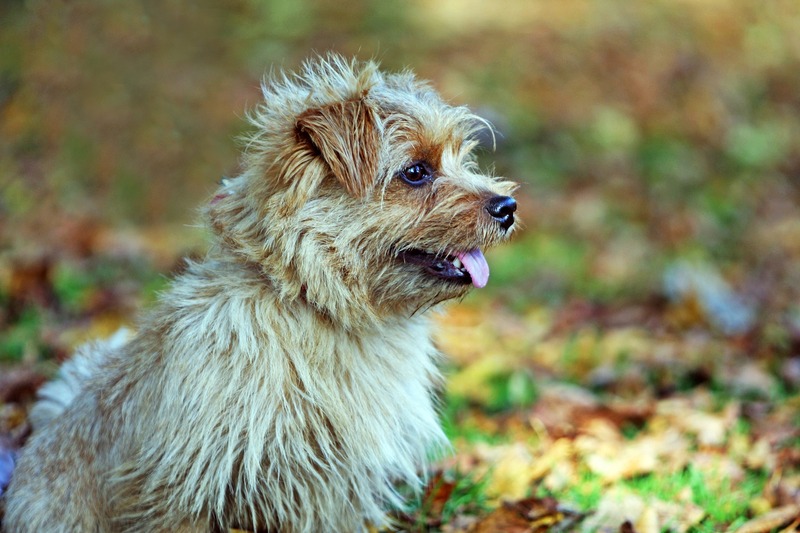 This month we're focusing on the Norfolk Terrier! You can skip questions you don't like or don't have an opinion on but your help in compiling this is most appreciated. This feature is planned for our February edition out the second Thursday in January.